 YNR Marketing is a full service video production company specializing in destination, travel and tourism videos. 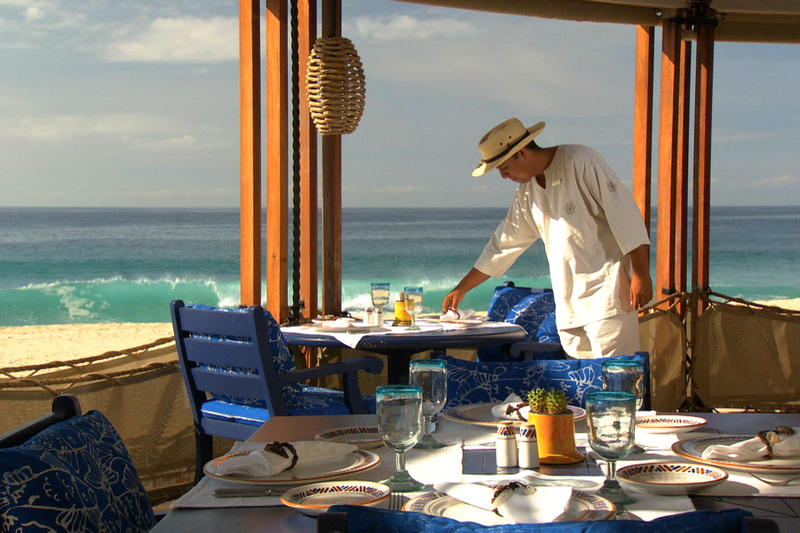 We partner with some of the best hotels and resorts with our in-room TV Channel, Visitors Video, across the country. We can meet every possible need from casting, filming, aerials and editing, to special effects and voice over. We collaborate with our clients from start to finish to create an end product that reaches target audiences on an emotional level. We cover both the creative art and technical science of your project so you get the best product possible for a great value. 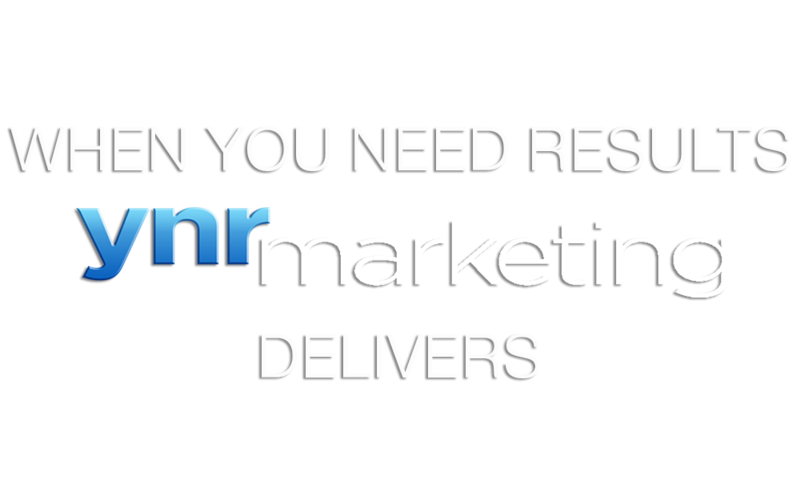 The team at YNR Marketing is passionate about helping clients tell their story with video. We bring incredible ideas and effective marketing strategy to every project. Marketing videos tell your brand’s story in a visually engaging and impactful way. We can help make sure your investment gets seen by as many people as possible on the web or on social media. See our Video Campaigns section to learn more.